Back is coming soon to the small screen! The series premiered first on the Sundance Now streaming service on November, and it was a hit. The series stars David Mitchell and Robert Webb. SundanceTV revealed more about the arrival of the series in a press release. Check that out below. “Back, the scripted original co-production from Sundance Now, created and written by Academy Award(R) nominee Simon Blackwell (Veep, In the Loop, Peep Show) will make its US linear television debut on Wednesday, March 7th at 11/10c on SundanceTV. Back is also available on Sundance Now, AMC Networks’ premium streaming service. The six-part comedy, which is directed by Ben Palmer (The Inbetweeners) and reunites Peep Show co-stars and BAFTA winners, David Mitchell and Robert Webb, follows Stephen (Mitchell) as he tries to follow in his recently deceased father’s footsteps and take over the family business. But his plans are soon foiled by the unexpected return of his estranged foster brother, Andrew (Webb). After the death of his father, a pub landlord and local legend, Stephen – whose only achievements so far have been marriage, followed by divorce, and a slightly disappointing refurbish of a pub – finally has a chance to shine as he is set to take over the family business. But his plans are interrupted when the charming Andrew (Webb), a former foster child briefly raised by Stephen’s parents, turns up out of the blue at his father’s funeral and is eager to renew his relationship with the closest thing to a family he has ever known. While Andrew quickly charms the rest of Stephen’s dysfunctional family, including his mother Ellen, sister Cass and uncle Geoff, Stephen quickly begins to resent Andrew, who he sees as a glib, dangerous sociopath who’s about to steal his family, his business and his life. 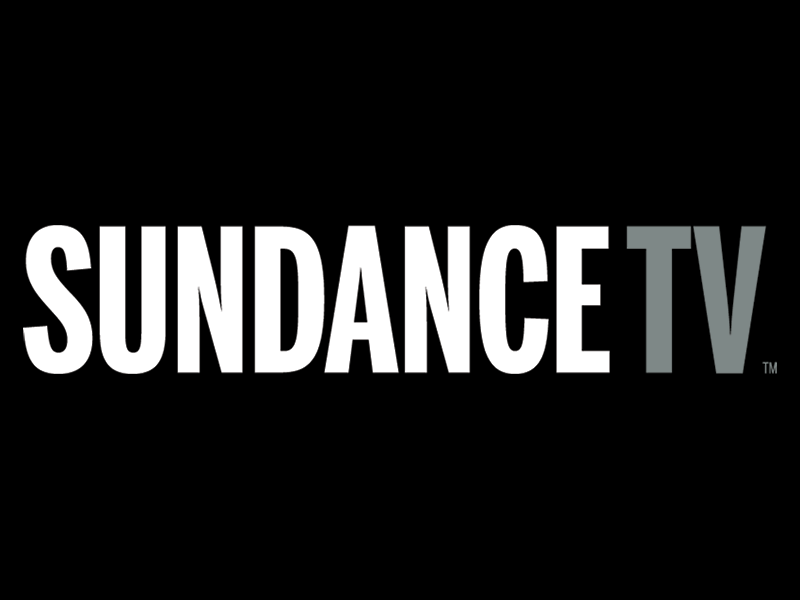 Will you check out this series on SundanceTV? Tell us what you think. More about: Back, Back: canceled or renewed?, SundanceTV TV shows: canceled or renewed?